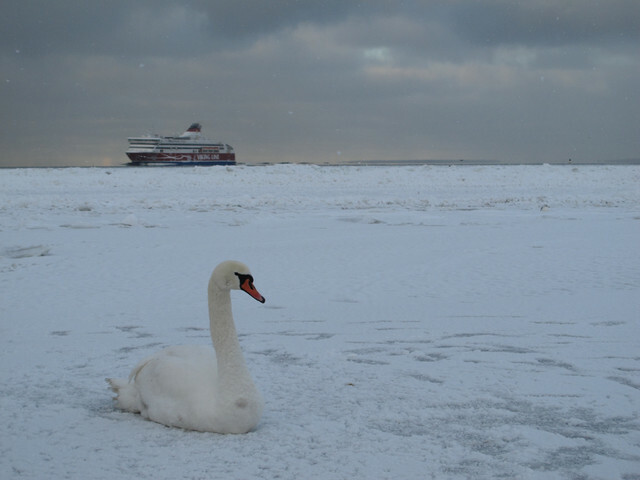 I am shortly going to the Arctic Circle for a short break. The temperatures are averaging -12 Celsius (Thats MINUS 12c) (10 degrees Fahrenheit) Brrrrrr during the day!! At night it is far colder. How will this effect my Rolex Submariner's (116610 LN) timekeeping ? Will the low temperature have any effect at all ? I am sure my watch will be fine in itself but its just a question of accuracy. Does anyone have any previous experience of these conditions ? and I used to live in Edmonton. -12 is nothing. 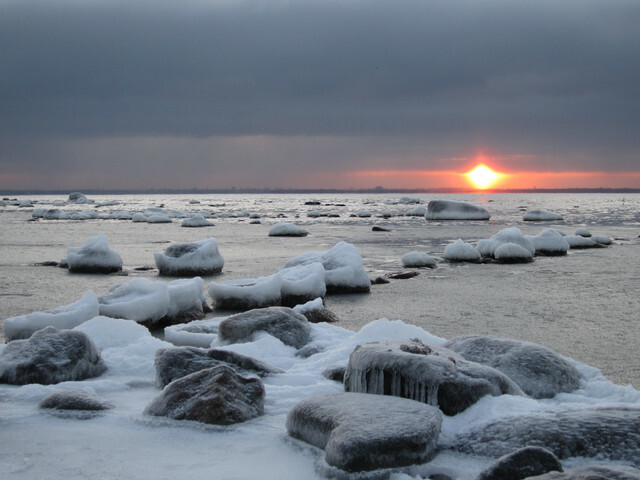 Winters there can drop below -40C plus wind chill. 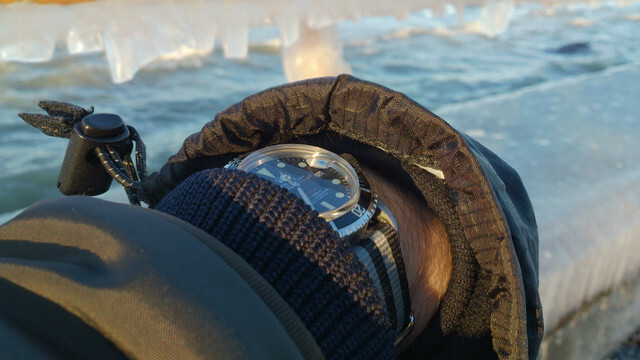 Even at that my DateJust performed perfectly (though I was a bit chilly). Your Sub will be just fine and the lume will be essential for those very short days. But was the accuracy effected in any way between the cold and warm months. That's what I am thinking about. The Rolex Sub Date can take the weather and temperature without noticing it its purely accuracy changes I'm looking into. I'm sorry, but if you going to be exploring the land, you'll just have to get an Exp II. Pop over to your nearest AD ASAP. Yes, One of them is exactly what I will be doing .... Ice diving. 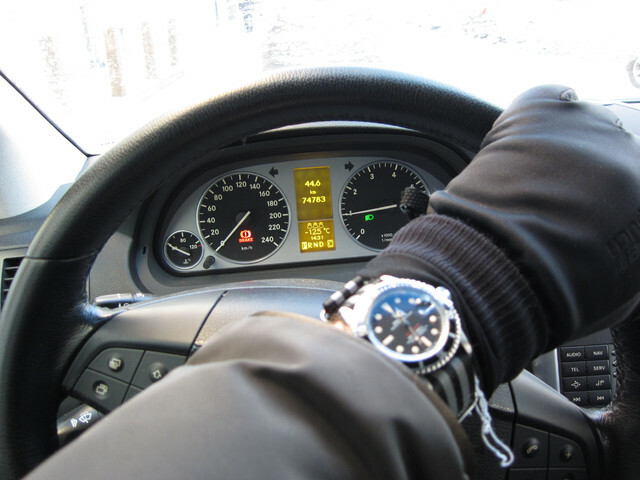 Rather than the temperature, I have a theory your *location* on the planet will affect timekeeping. For example, I recently moved from the western Pacific to the southern United States. All of my watches ran faster by a few seconds per day in the western Pacific. They slowed down when I returned stateside. Quite an interesting phenomena....thinking it has to do w/ the earth's gravitational forces. Have fun, Charles -- sounds like a neat trip! Yes - my wife and I run off for about a month in February to sunny Mexico to escape the cold. I don't test the timing of my watches, so I can't speak to the per-second accuracy, but I can tell you that if there was any deviation it was not noticeable. I should also add that I am someone who is fanatical about punctuality. Sounds like an incredible trip, Charles! Stay warm. My experience with modern Rolexes is that they are pretty temperature stable. I've had my Sub C in 120F in Arizona and -10F in Ohio in the same year and timekeeping was exactly the same (+1.5/day). I have never worn it, or any other of my mechanical dive watches with my drysuit, however. Mostly because I usually have other dive instruments on, plus I'd need much longer straps. Have you ever used Argon in your drysuit? Makes for a warmer dive! I'd probably get it pressure tested,unless it's been serviced within the last few years, just to make sure the gaskets and waterproofing components are good. I think all of the synthetic watch lubricants these days are like having the watch version of Mobil One or some other high performance lubricant protecting the mechanism. 40+ years ago, the Explorer marketing info indicated it had "special lubricants" to handle temperature extremes, but Rolex undoubtedly incorporated that durability into all the models over the years. ...I am often in Estonia thanks to my wife. 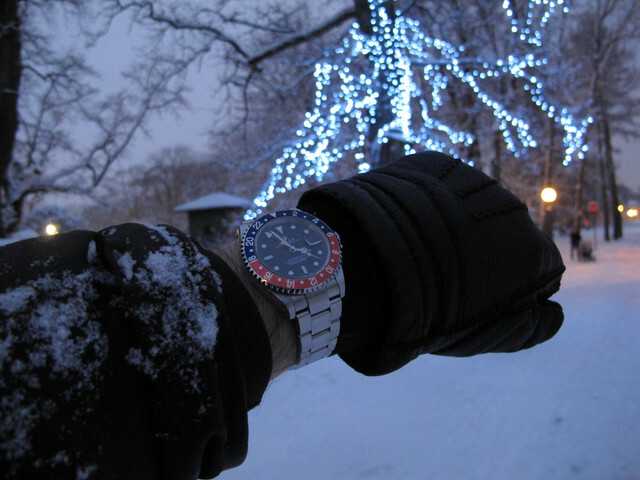 I have experienced temperatures down to -25°C (= -13°F): my GMT II and Sub 1680 always performed flawless. I think the 116610LN is the perfect choice to take! Why would your wife banish you to such a cold place? Great photos! Good to see a red Sub in harsh climate!